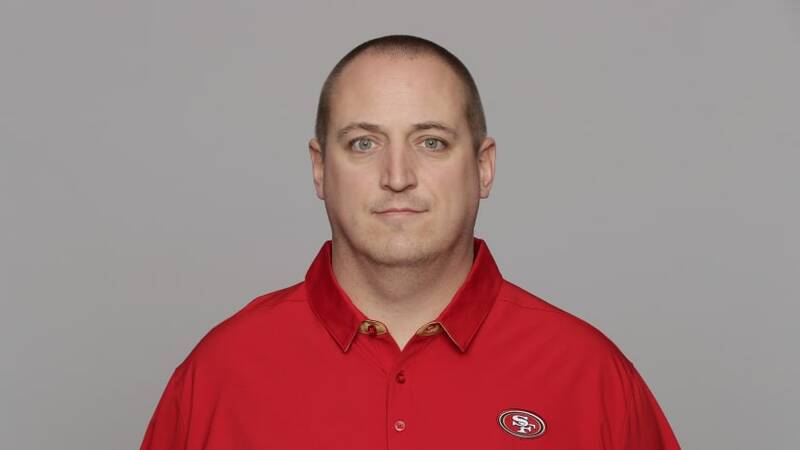 The Jets are interested in hiring 49ers assistant OL coach Adam Stenavich as their new offensive line coach according to Manish Mehta of the New York Daily News. The 49ers previously gave him permission to interview for the Packers’ opening at OL coach. The Jets are looking to fill out their staff after hiring Adam Gase as head coach last week. A standout tackle at Michigan, Stenavich bounced around the league for five years but never played an NFL snap. Prior to joining the Niners in 2017, the 35-year-old got his feet wet as an O line coach at Northern Arizona, San Diego State and Indiana State. 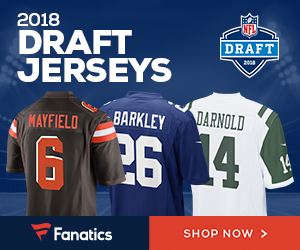 Be the first to comment on "New York Jets Interested in Hiring Adam Stenavich as New OL Coach"